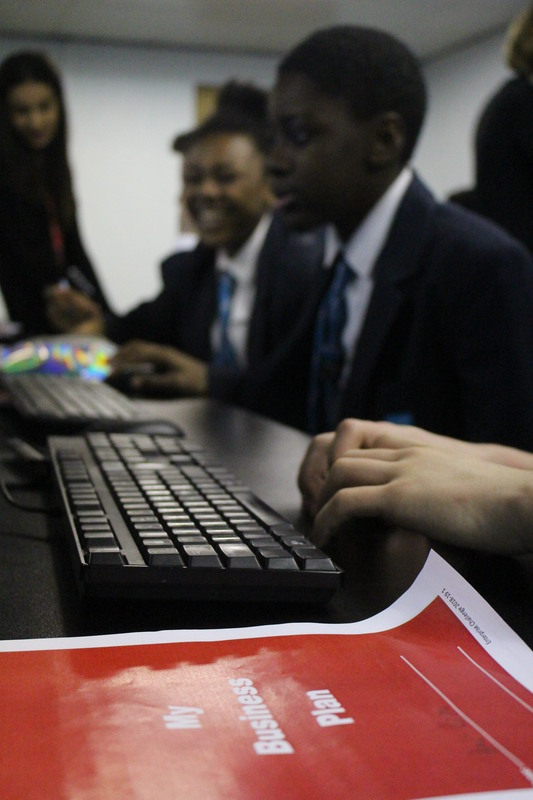 30 year 9 students took part in the Mosaic Enterprise Challenge – where students compete in an online business simulation game that replicates the real world. The Enterprise Challenge national winners receive prizes for them and their school and all participating students receive certificates. Students took part in activities around business plans, ethics, sustainability and started to play in teams on the online game where they had to run a virtual business. 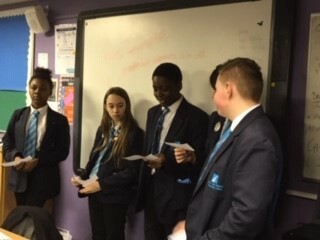 Students also pitched their business ideas in a presentation – we loved the creativity!